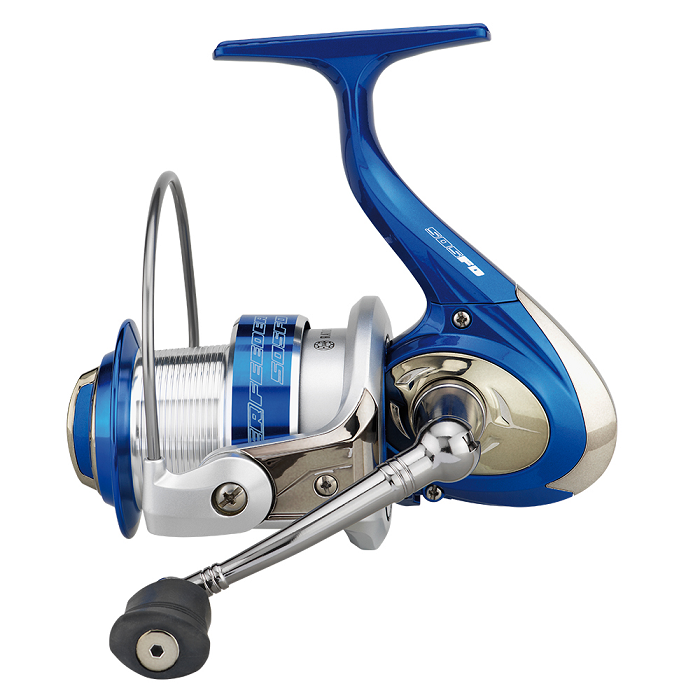 From the legendary French producer Garbolino comes the Challenger Feeder Reel. This reel is designed for distance feeder and spinning fishing and offers superb quality and an overall excellent value for money. The conical spool allows you to cast longer distances and it has enough winding and drag power to recover large feeders or reel in large fish. High quality components and excellent finish leaves nothing to be desired.